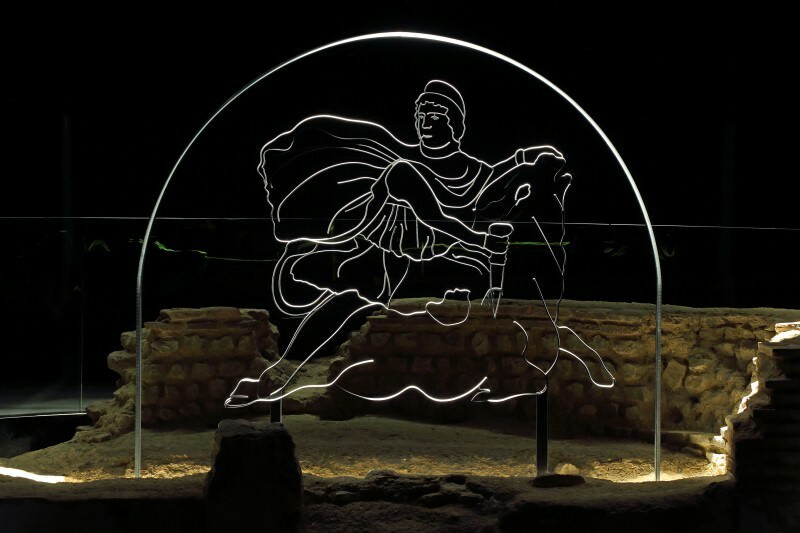 Mithraeum recreates the Roman Temple of Mithras in its original location now under the Bloomberg Centre in the heart of the city. This should be an interesting morning we have tickets for 15 at the Temple but any extras could easily join the next public group. We have a timed slot so do try to be there promptly.